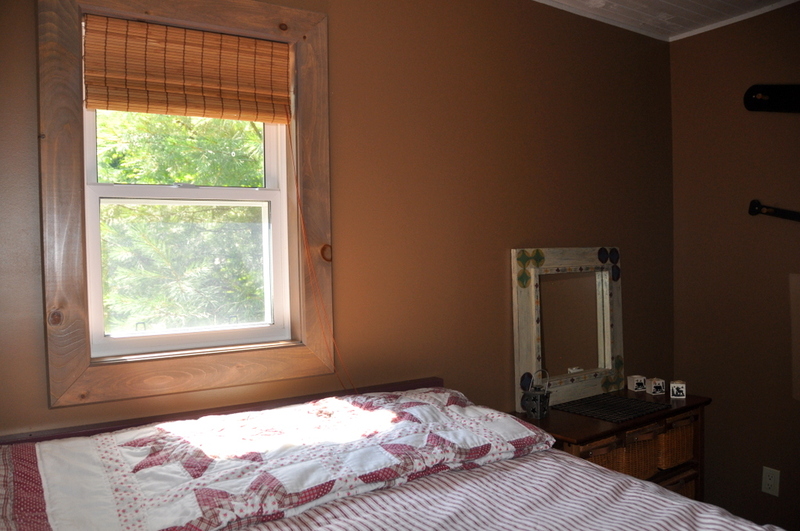 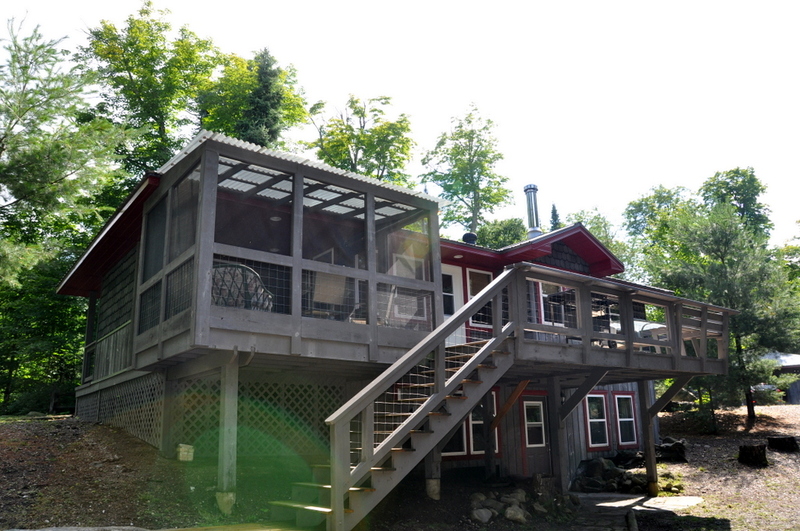 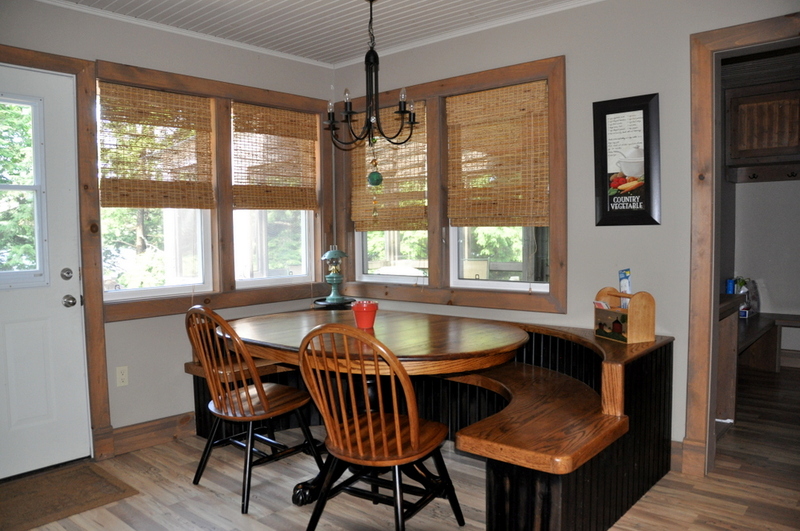 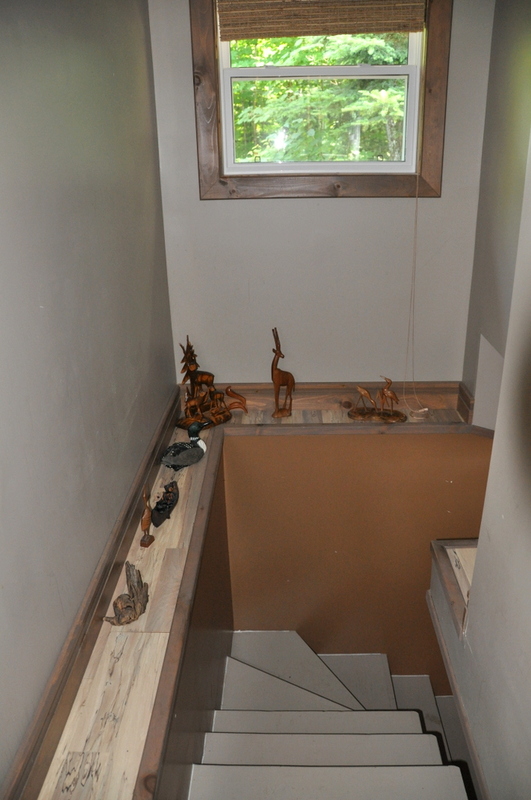 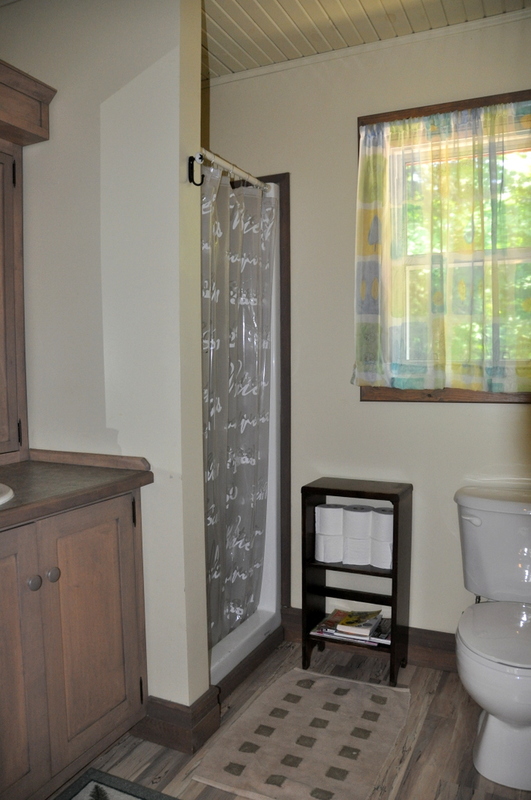 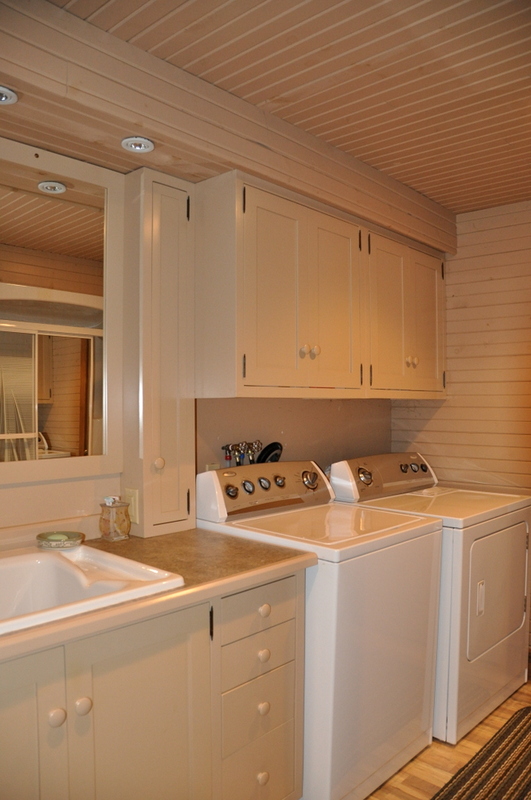 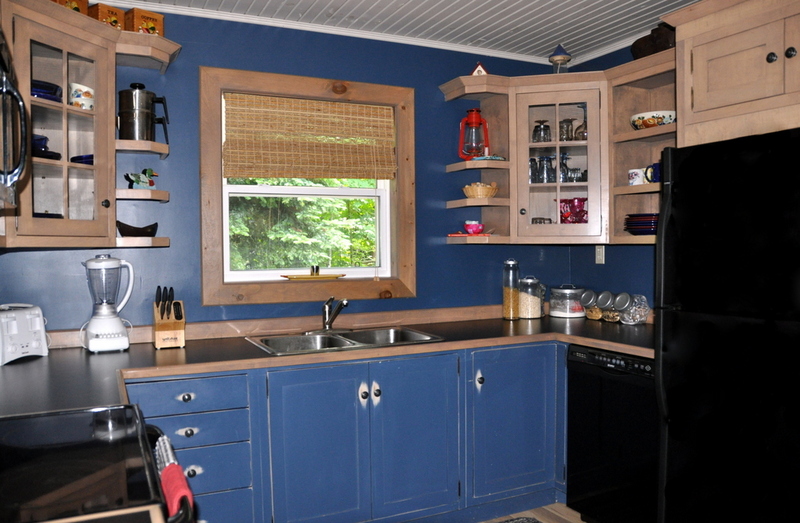 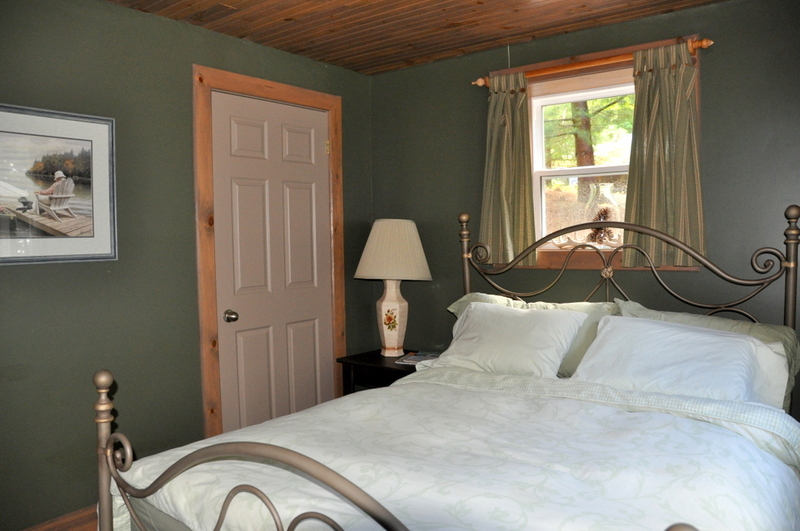 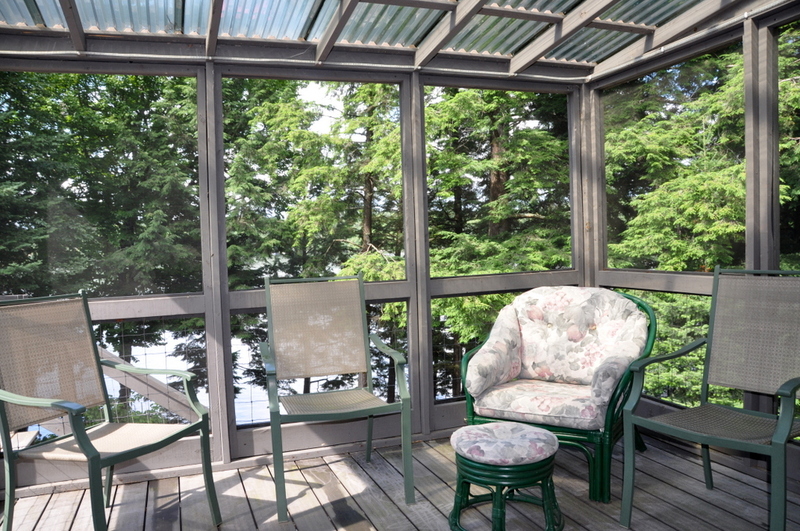 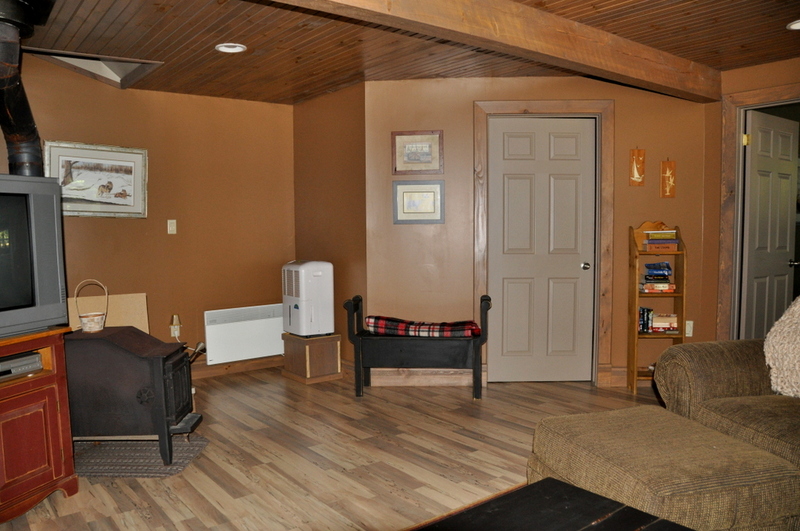 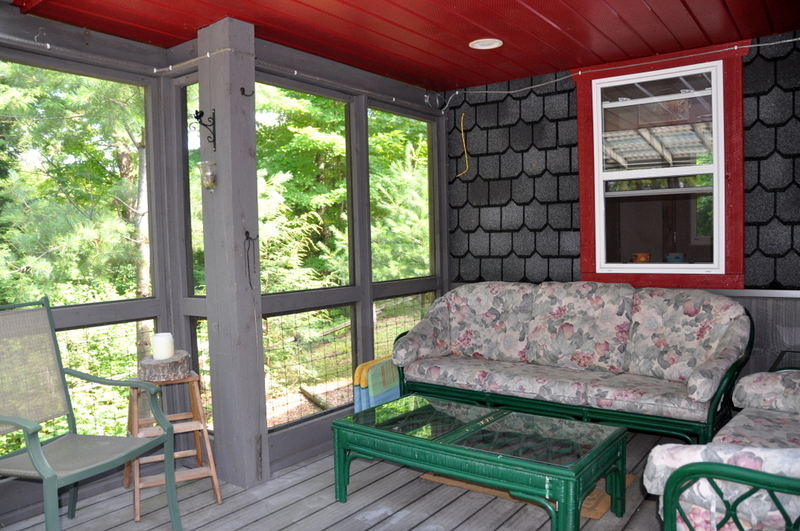 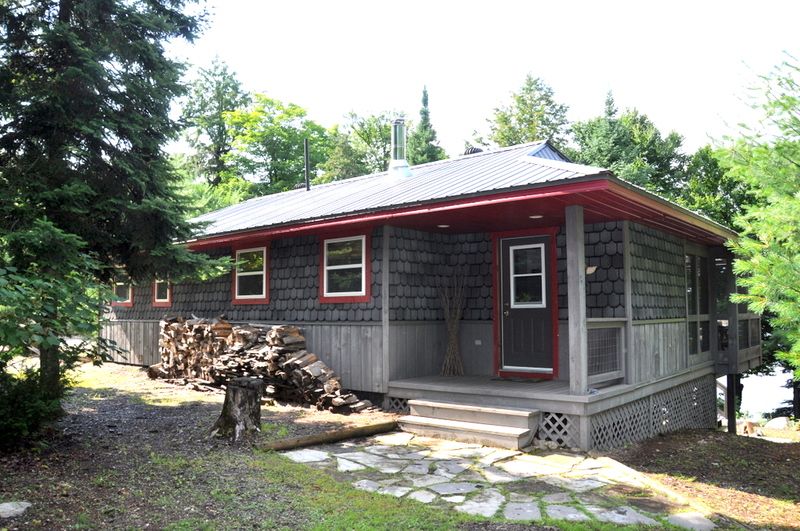 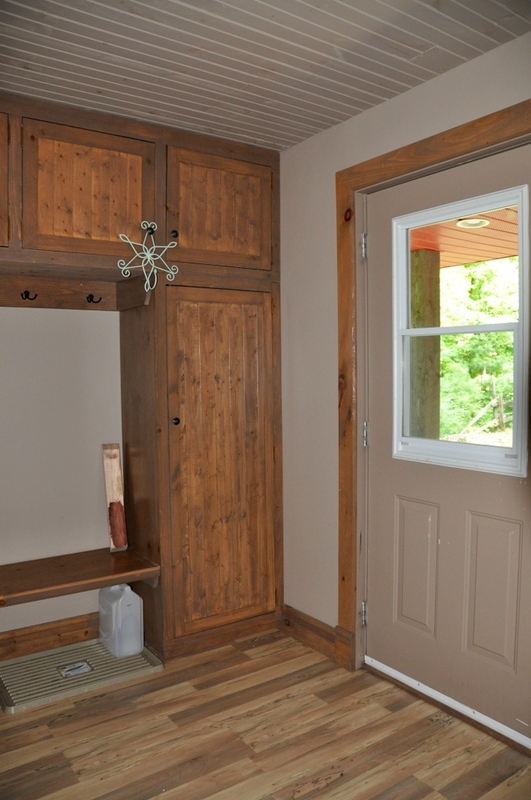 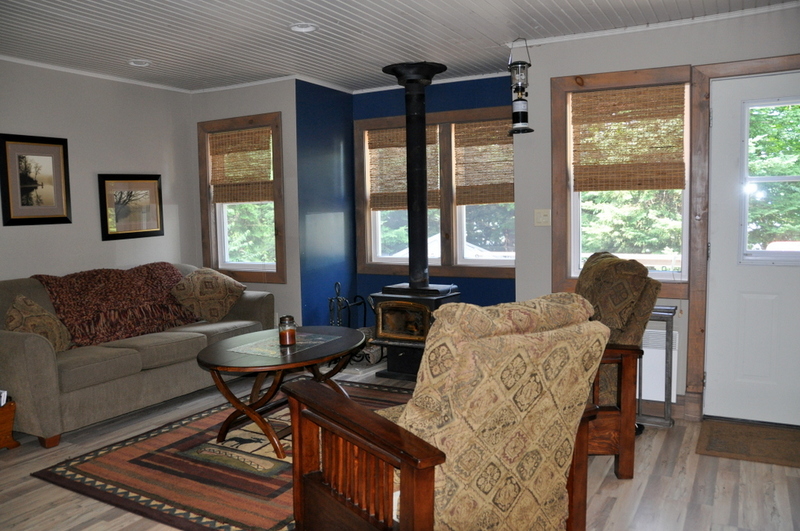 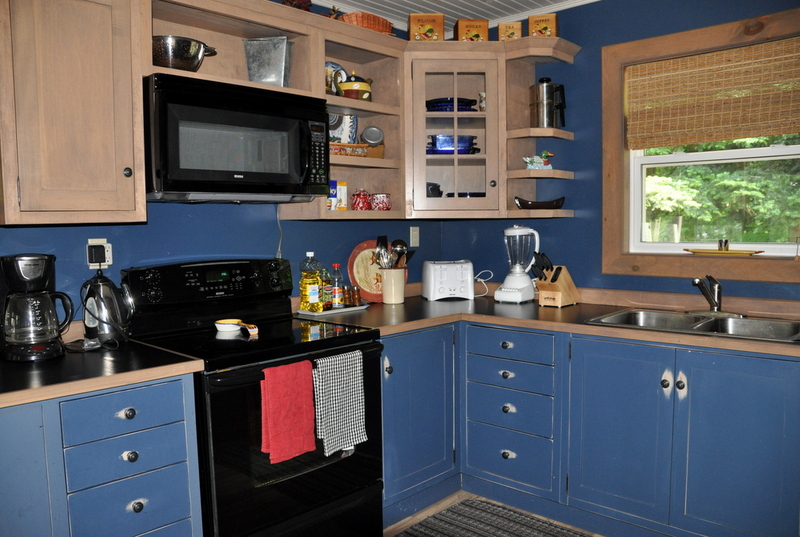 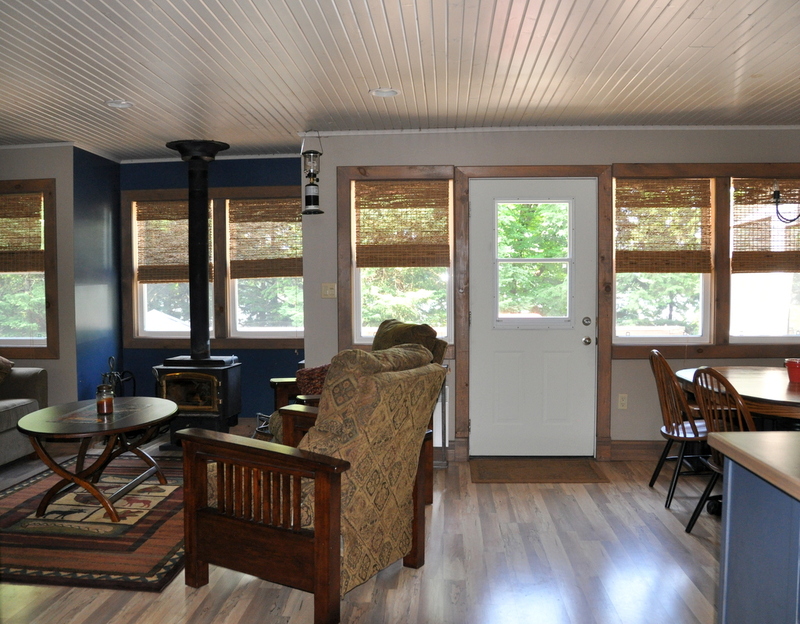 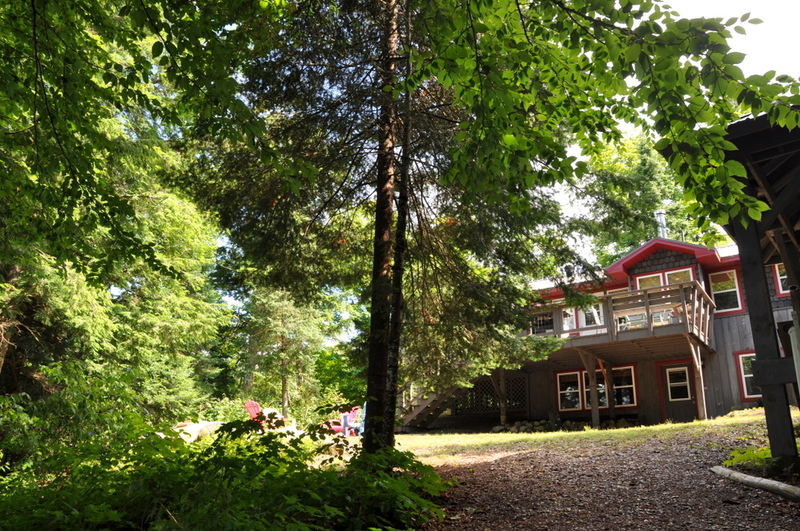 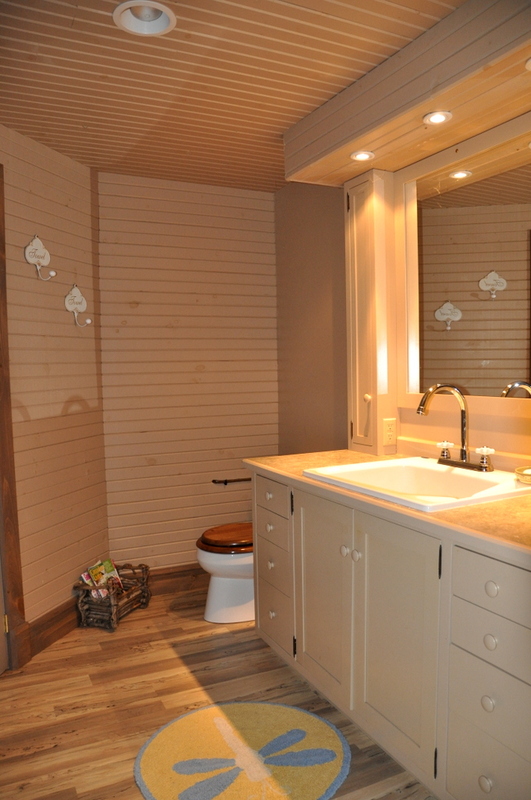 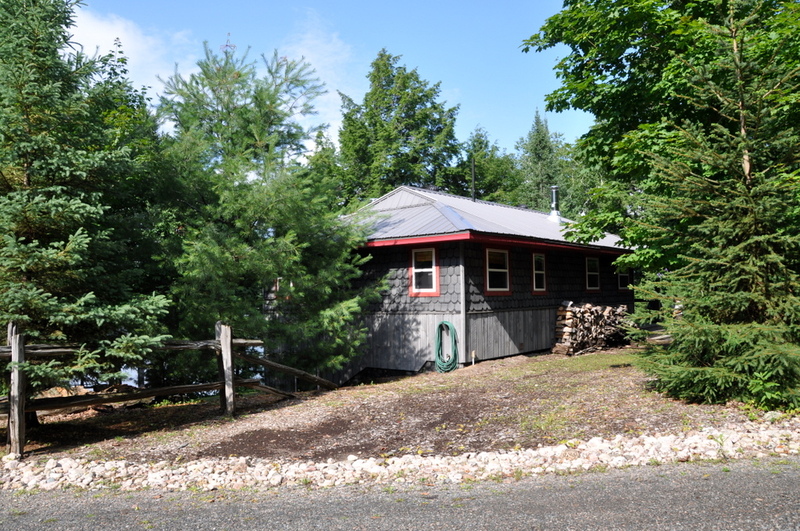 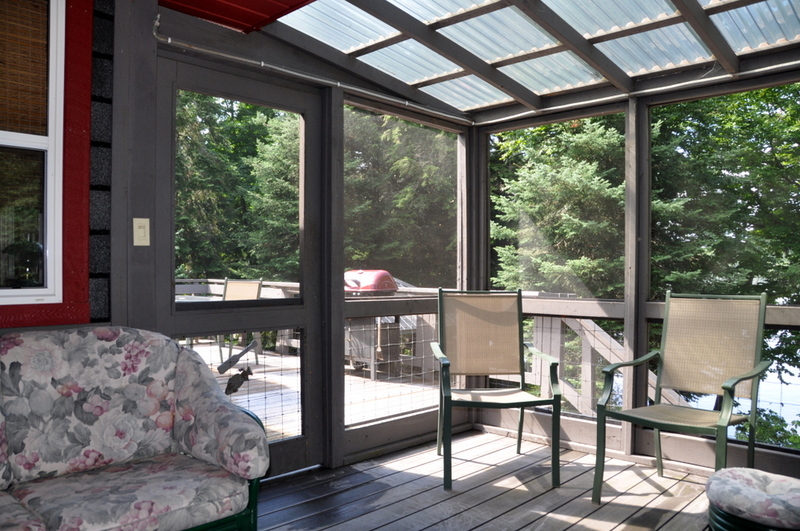 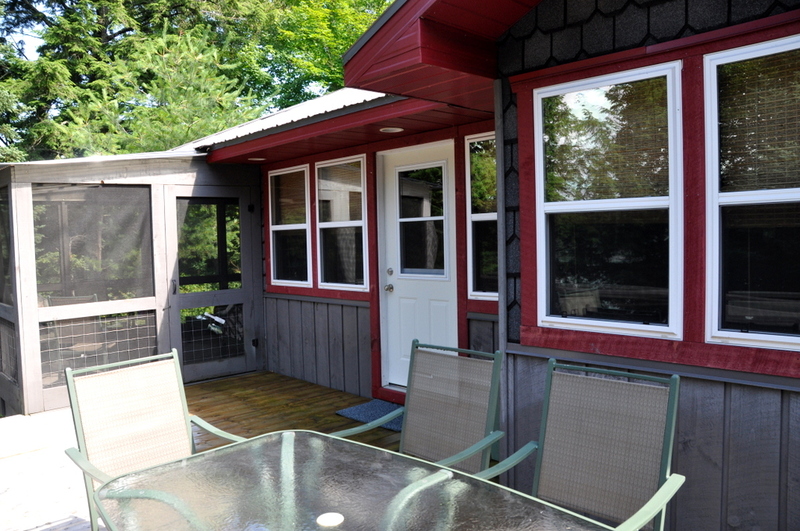 Welcome to Buddy’s Retreat located on peaceful Deer Lake in the beautiful Almaguin Highlands. 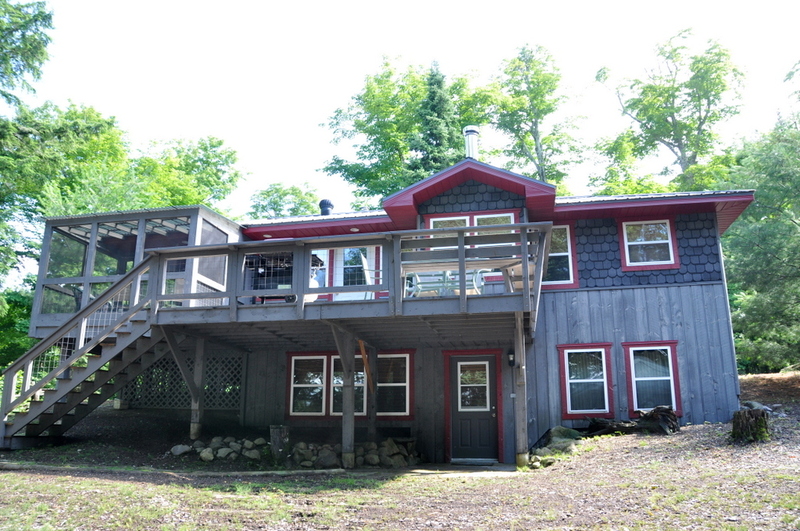 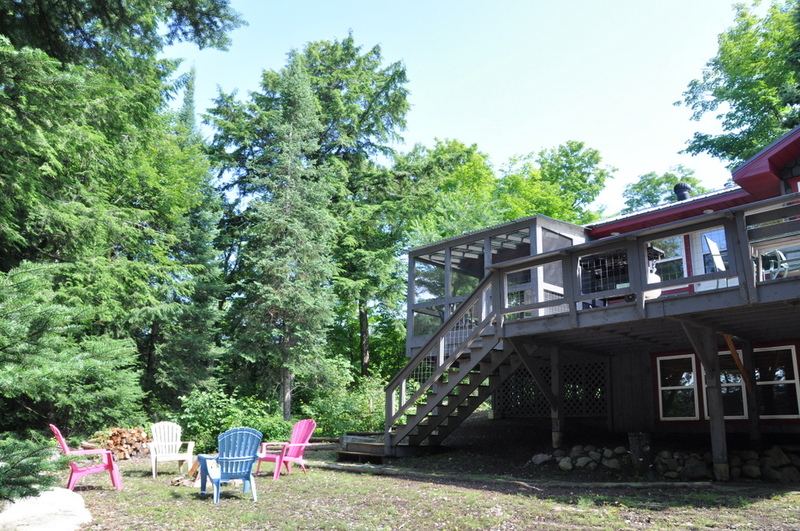 The 3 bedroom, 2 level cottage sits nestled on a lot of mature trees that lends to plenty of shading around the cottage and down by the dock but also has great open spaces for sun lovers. 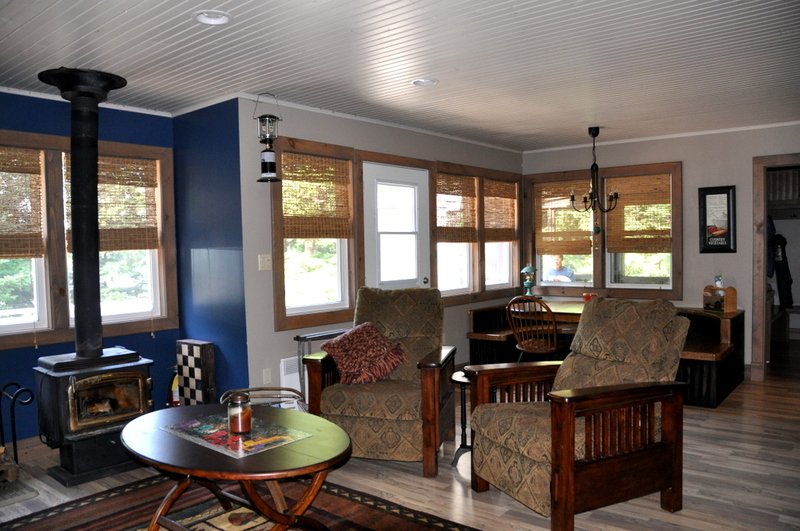 The interior has a warm and inviting ambiance, tastefully decorated with comfortable furnishings, contrasting neutral and colorful walls and tongue and groove pine and painted pine ceilings throughout. 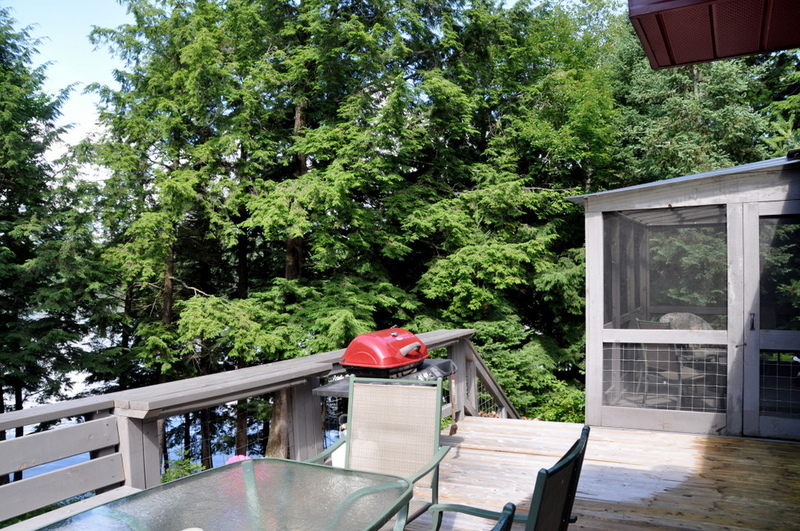 The living/dining/kitchen area is open concept facing out the lake and walk-out deck. 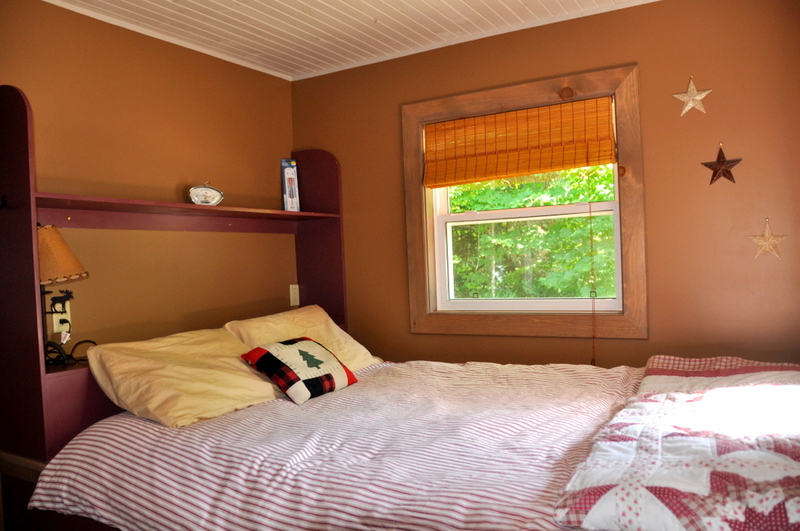 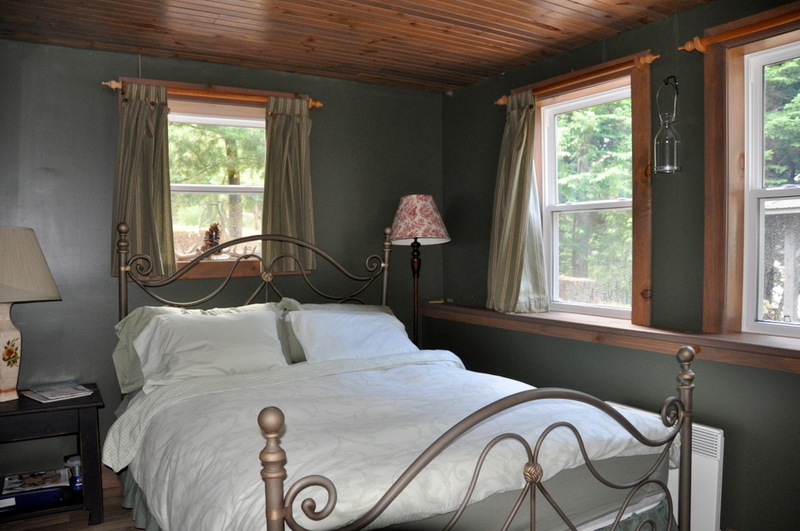 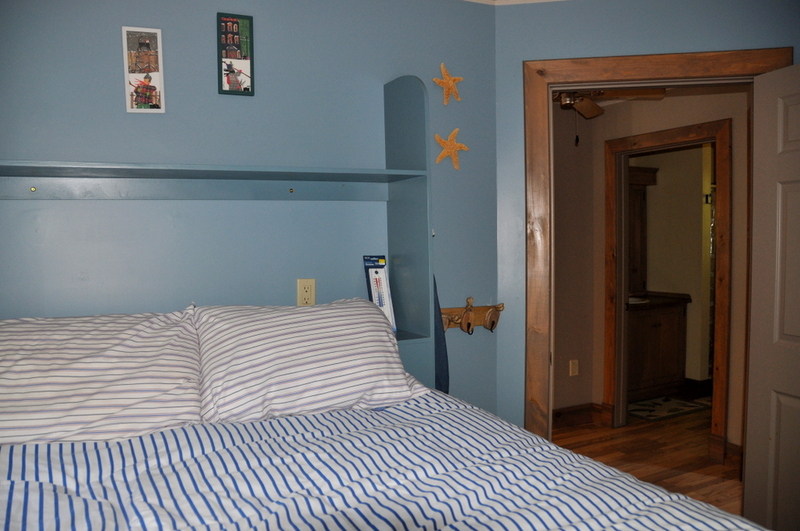 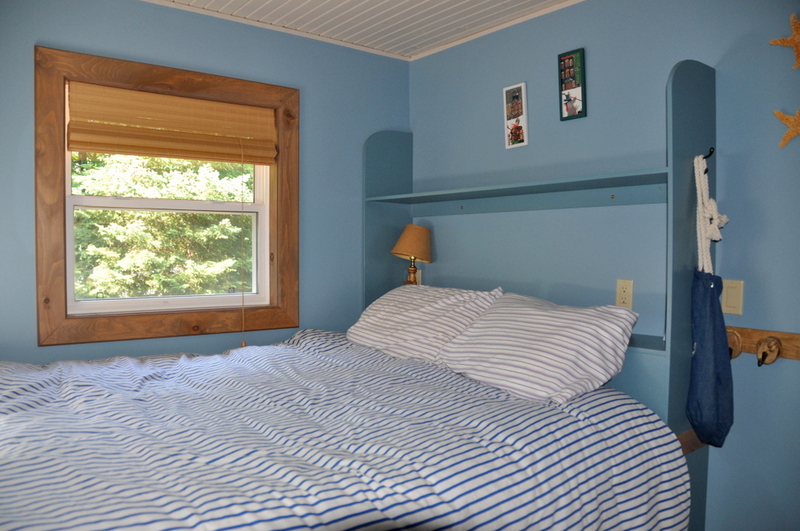 All 3 bedrooms are a sleeping oasis, with cozy bedding and plenty of ambient light. 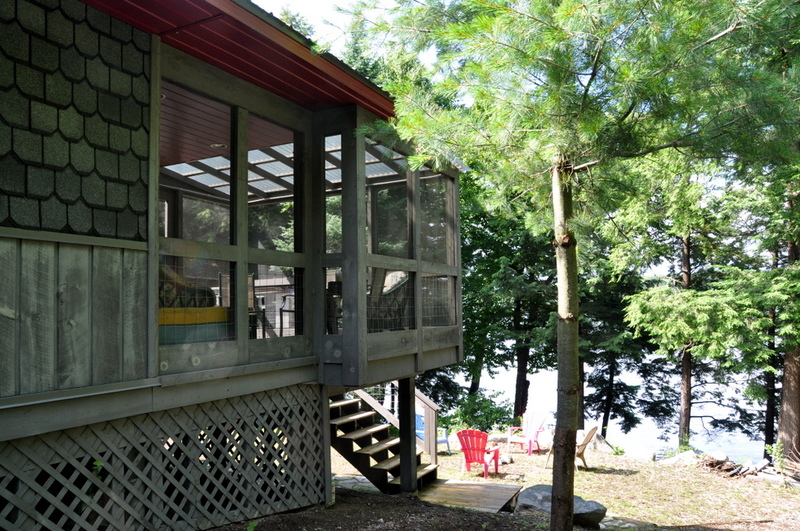 The deck offers a spacious open area for barbequing and dining outside and the screened-in Muskoka room is located just off of the deck, the perfect spot to retreat to for shaded and breezy reading and relaxing. 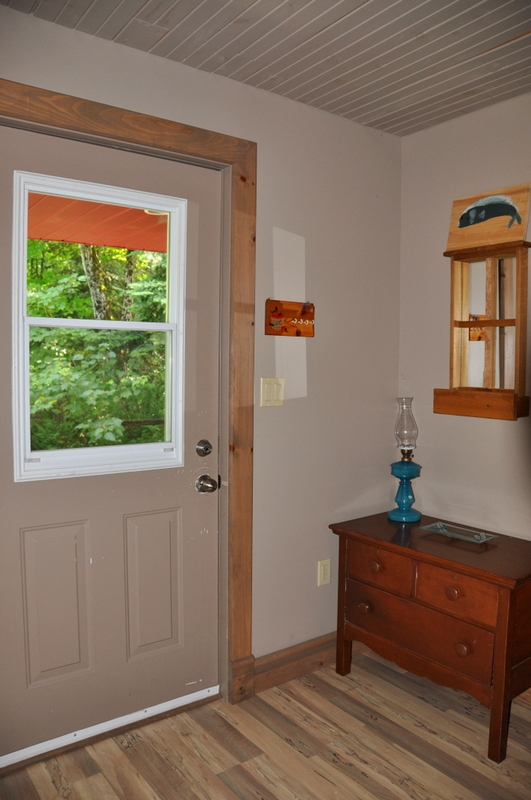 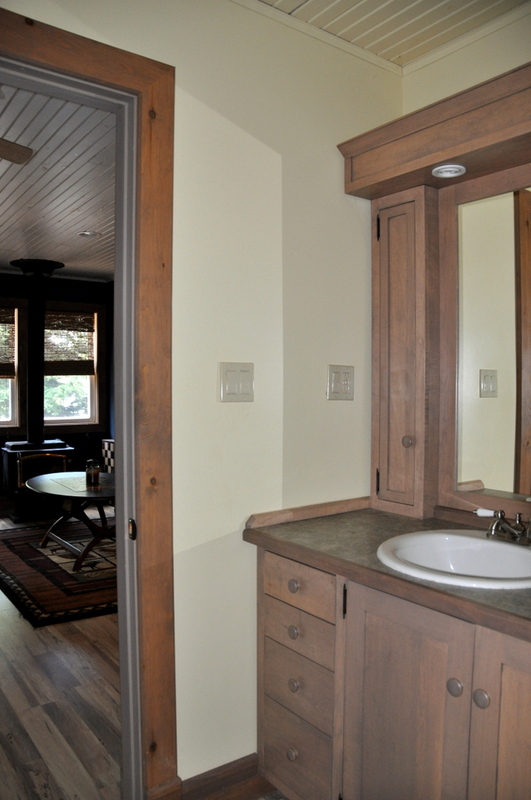 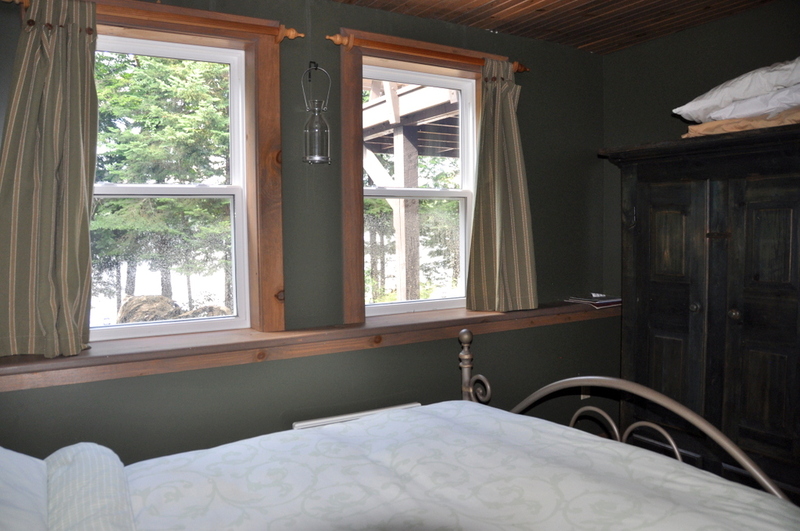 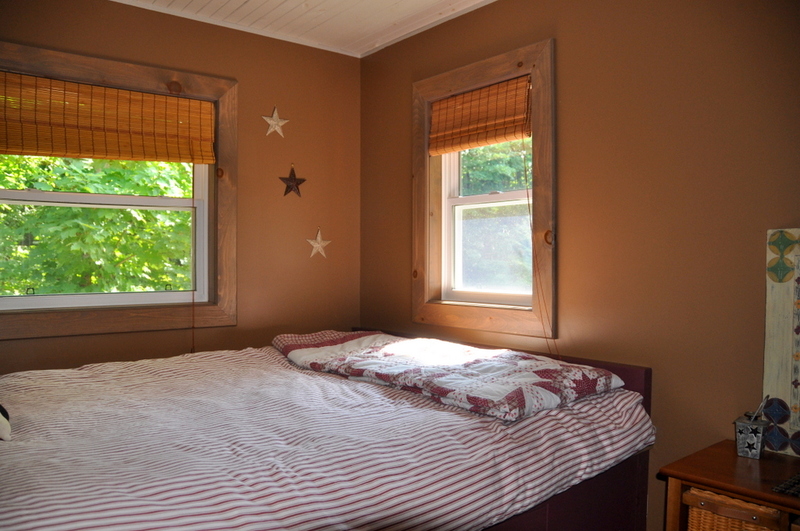 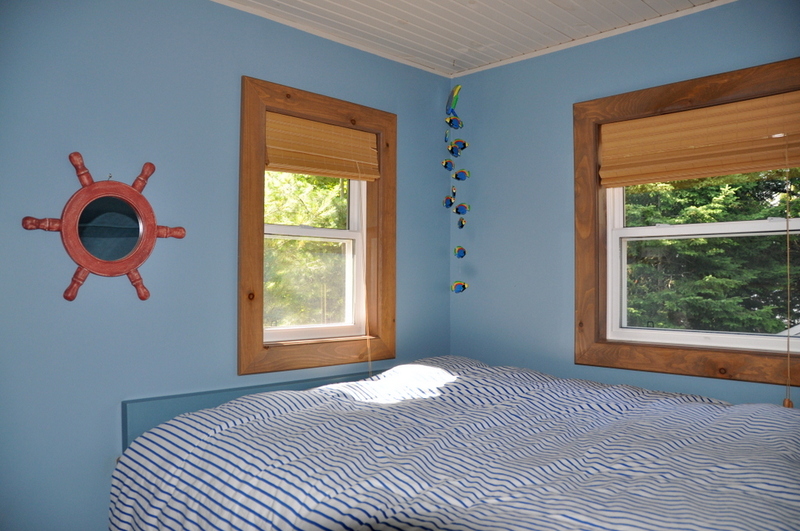 Whether inside or outside just about every room in the cottage has great views of the lake. 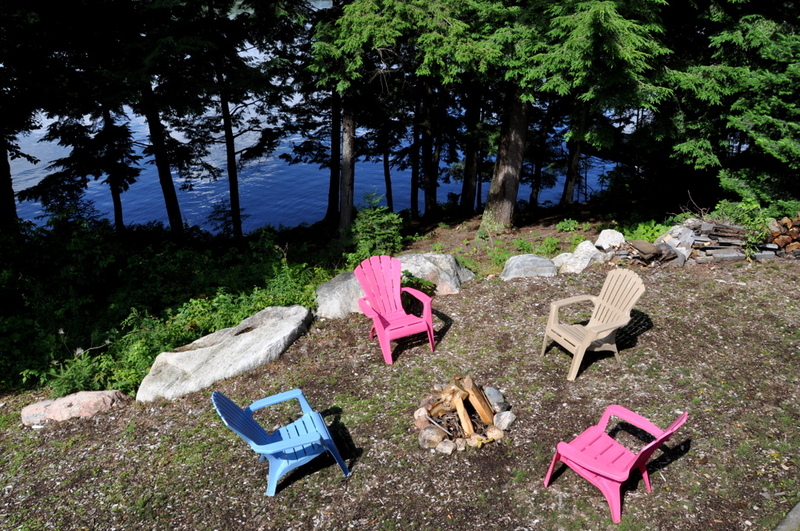 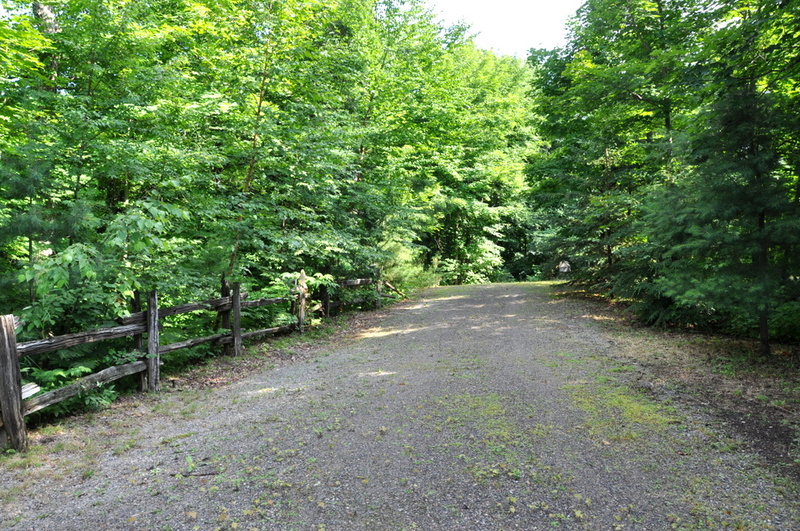 The fire pit is ideally located on level open land between the cottage and the waterfront with a gentle sloping path taking you down to the natural shoreline. 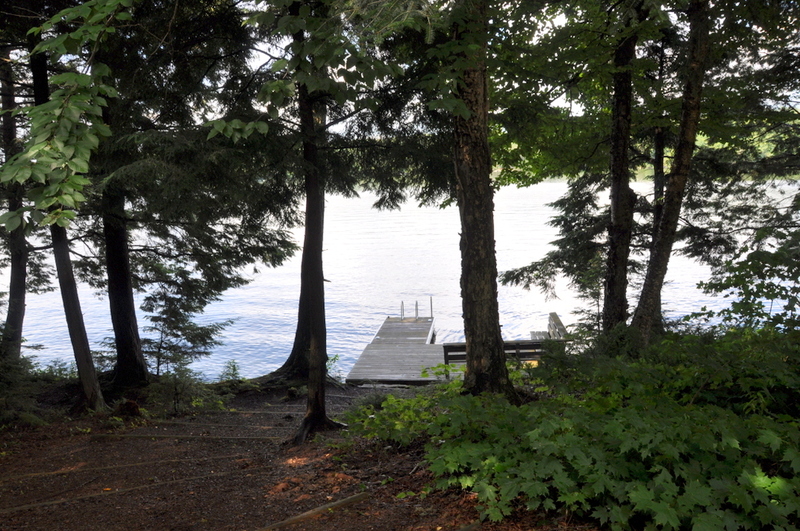 There is a shallow entry with hard pack sand along side the dock and the water is 5 ft. deep at the end of the dock making it great for wading, shallow diving and swimming for both kids young and old. 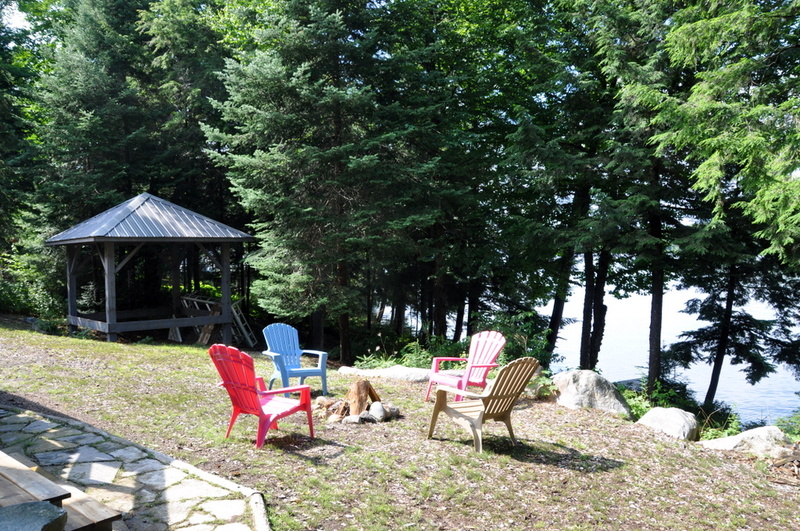 With 2 kayaks and a canoe at your disposal be sure to enjoy time out on the lake paddling or fishing. 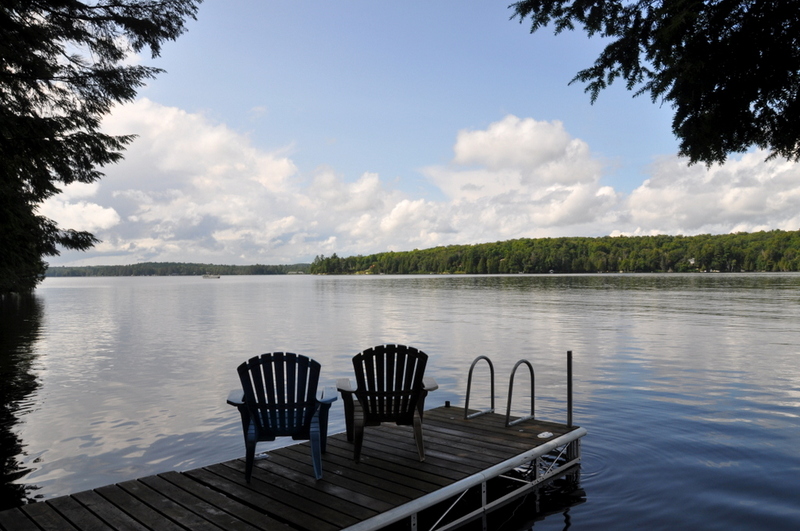 Deer Lake offers some of the best fishing in the area, plentiful with bass, pike and trout. 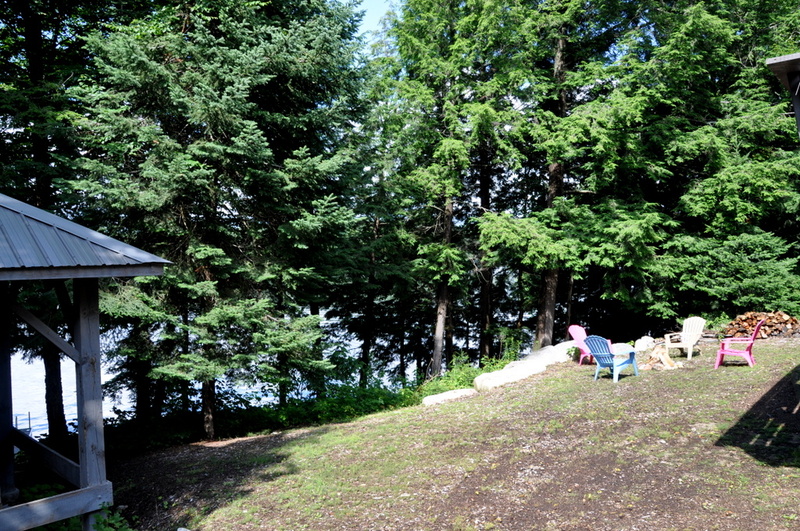 For athletic land lovers there are great country roads for walking and running and cyclists will enjoy a number of local routes to explore around the lake while avid golfers can get in some rounds of golf at close by Eagle Lake and Sundridge golf courses. 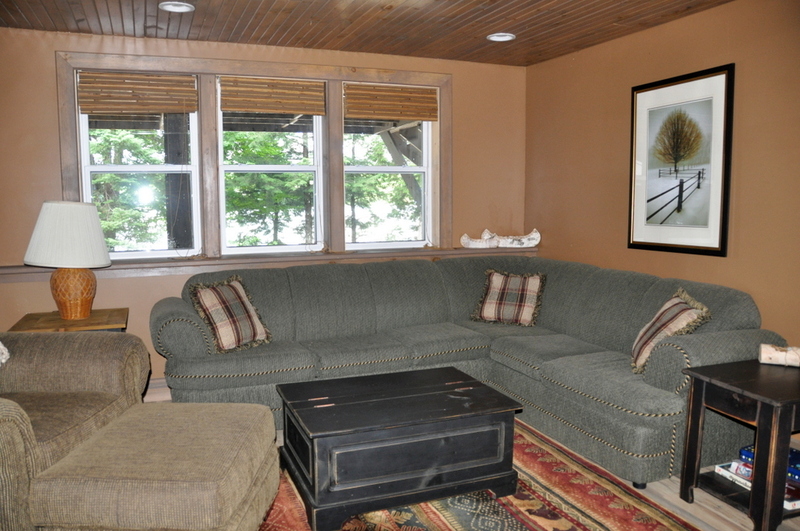 With such a magical and tranquil family setting, you will find life in cottage country is at its best here at Buddy’s Rereat. 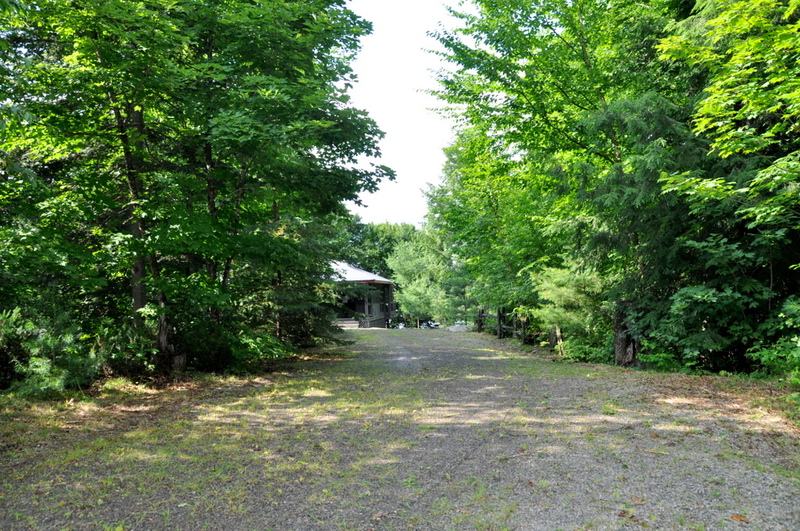 LOCATION: About 3 hours north of Toronto. 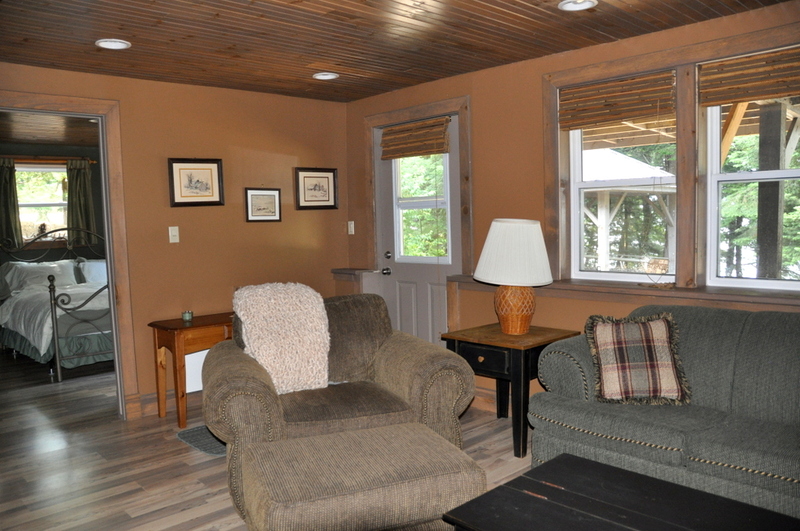 The small town of Sundridge is about 10 minutes away for groceries, LCBO, and more. 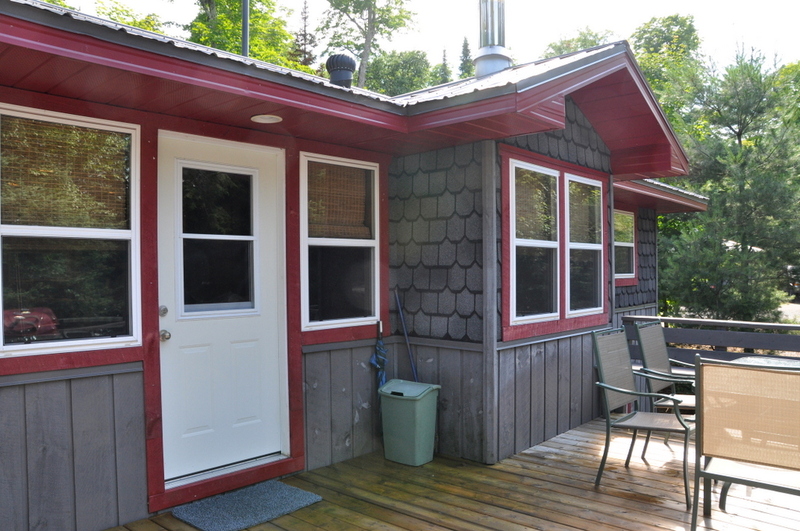 Eagle Lake and Sundridge golf courses are close by. 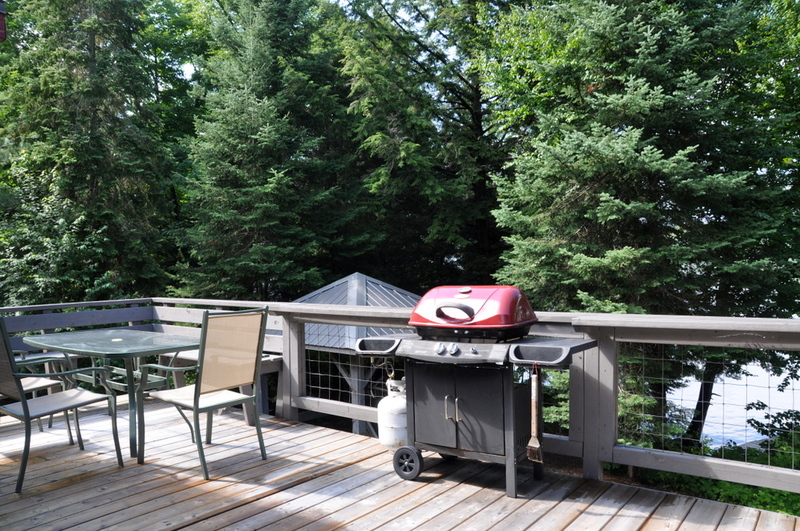 Most all amenities, dining and entertainment can be found about 50 min's away in both North Bay (north) and Huntsville (south). 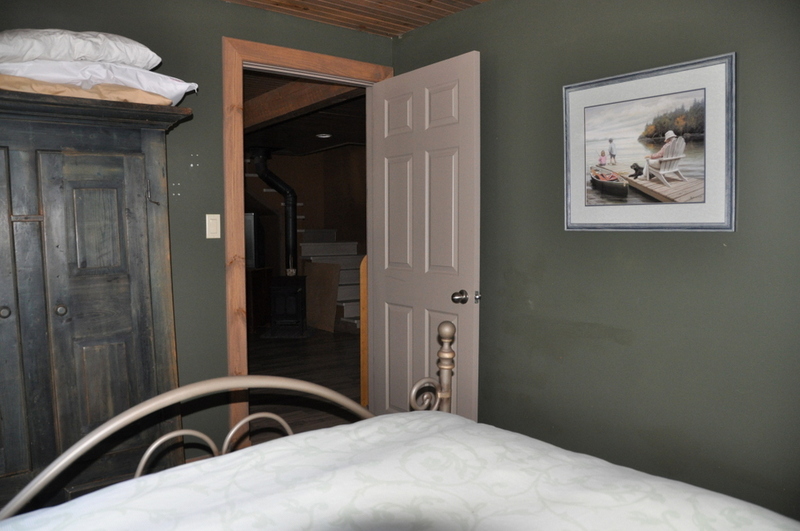 Pet upon approval, no smoking, maximum number of occupants is 6, bring own bed linens and towels, bring own water, noise restriction after 11 PM.